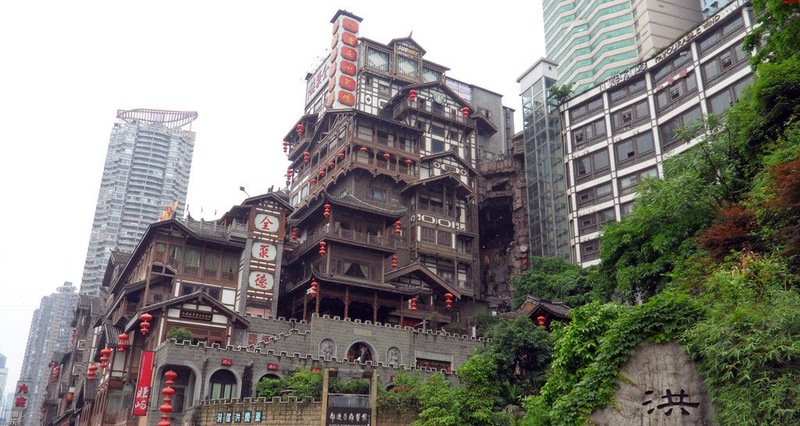 The Hongya Cave is situated in the main commercial district of Jiefangbei in Chongqing of China. It is located on the Cangbai road specifically at the point where the River Yangtze and River Jialing intersects. This region is a great combination perfect for business, beautiful scenery, culture, travel, and many more. The grand view attracts hundreds of people to Hongya Cave every week from different parts of the world. It has a fantastic overriding theme that depicts Stilted Buildings. All these buildings stand for well known conventional architectural style of Bayu minority. This style is mainly on the raised wooden stilts. The people near Hongya Cave mainly rely on the nearby mountains for food. The various buildings are built alongside banks of river. It extends for the Jiefangbei district towards riversides. The travellers visiting the Hongya Cave admire the beautifully raised buildings, Hongya Dripping, ancient streets nearby, walking experience on the mountain towns, culture of the Bayu people, tasty hotpot meal on mountain side and many more. The regions near Hongya Cave being overlooked as intersecting areas of two important rivers are much popular. The nightlife at all these spots is really a bustling one. There are several leisure entertainment programs and services available in this region. The Jiefangbei banquet hall theme and entertainment elements near the Hongya Cave in the Chongqing can never be forgotten by any person who visits the place. 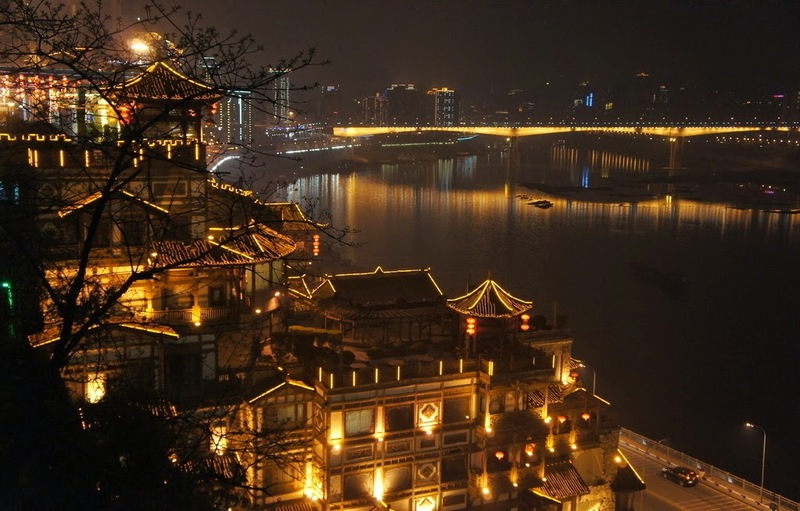 If needed, one can even get beautiful postcards that portray the ancient Chongqing by visiting Hongya cave. 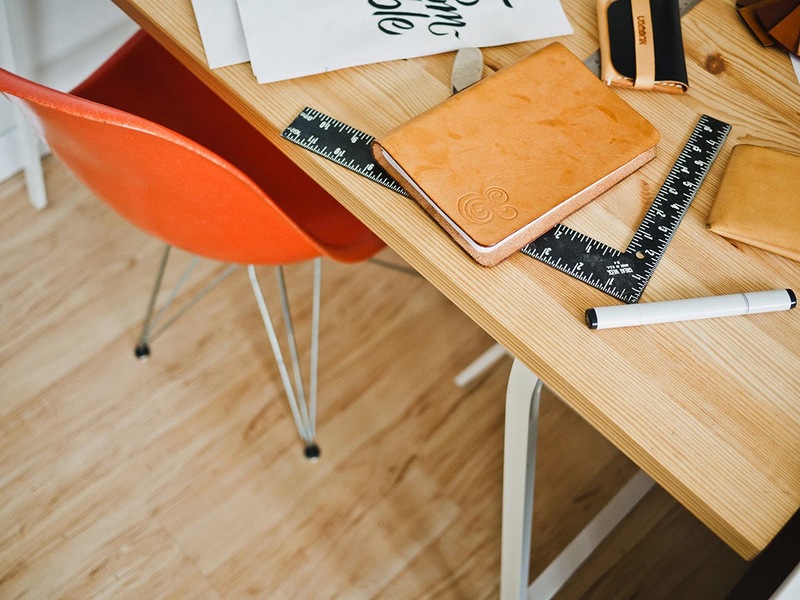 One can also get best re-creation in this area. There is a big history behind the Hongya Cave. Mainly there are four streets here. They are Paper Salt River Bars Street, table delicacies of grand banquet street, cities balconies of unknown land customs, and Tiancheng Lane Bayu affectionate street. 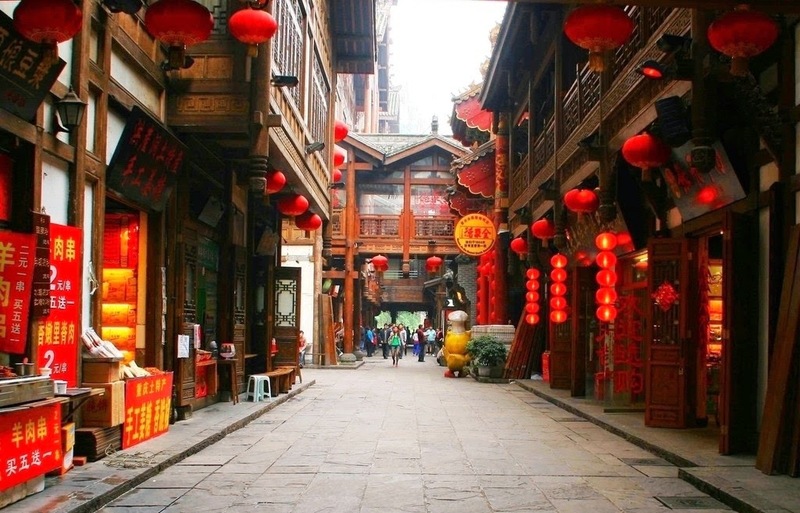 While walking through all these ancient streets, one can attain tasty food, knowledge on Chinese culture, exquisite commodities, culture shows, restaurants, bars and more. All fours streets in fact embody the new elements in fashion industry. It has turned to be a big pillar in nightlife in city of Chongqing. One significant attraction near Hongya Cave is Ba Yu Theater. The dance performance conducted in these theaters is mainly focusing on the customs of Chongqing and also the folklore which fuses the cultural performances of Ba Yu with conventional architecture of China as well as elements of malls in America. Even though it is bit racy during certain times, the aspects related to history of culture of Ba Yu are kept down to be beneficial for tourists. 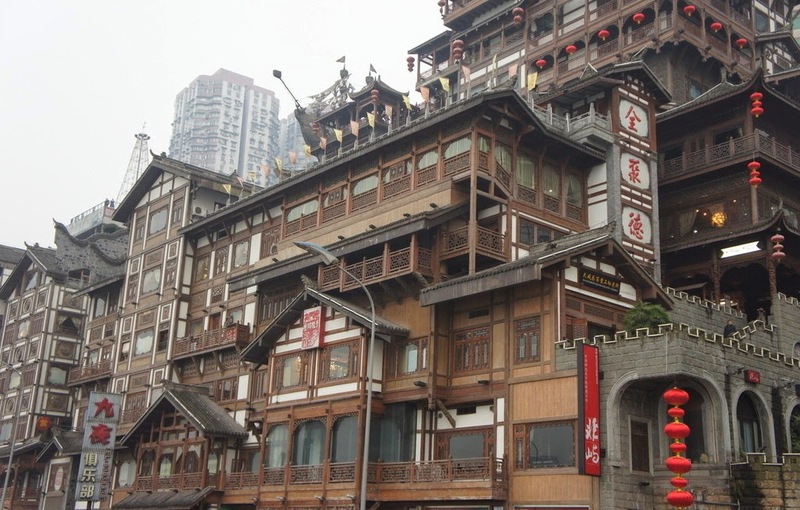 The various commercial developments near the Hongya Cave are perfect combination of modern fashion as well as Ba Yu culture. These focuses on attractive experiences of greenery; it is a destination of leisure as well as culture. The Hongya Cave is permitted enter for free. The nearby attraction is Jiefangbei. It is suggested to visit this place at night. To visit Ba Yu Theater, there are admission fees. The time is restricted to days like Tuesday, Thursday, Friday and Saturday. Visit these spots soon!